Please remember to take Equity by Design’s third Equity in Architecture Survey before it closes Friday, March 16! 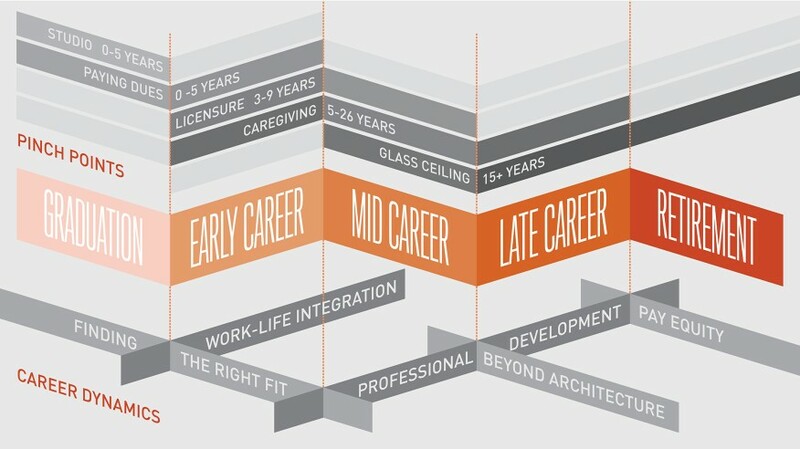 Developed by AIA San Francisco, the survey aims to explore career equity experiences among architecture school graduates. The survey should take between 20-25 minutes to complete. If you’ve already received an invitation from another organization, please take the survey only once. Also, do not forward this survey link to others to preserve the integrity of the survey. To learn more about Equity by Design and this year’s survey, visit www.eqxdesign.com. Tagged aia ohio, equality, equity, input, survey.